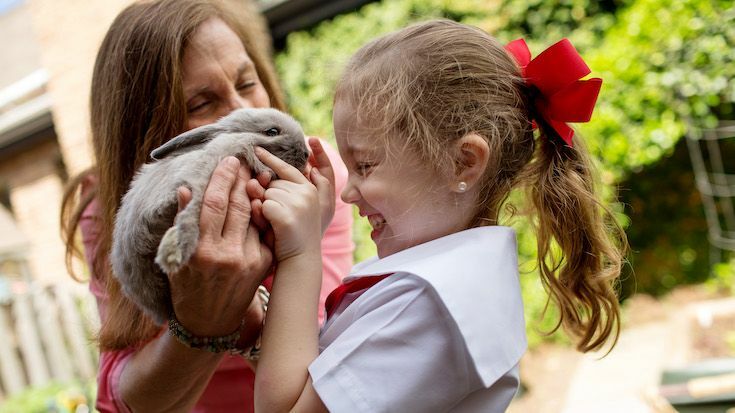 In 2021 St. Andrew’s Episcopal School is a beacon of educational innovation, inclusivity, and wellness, empowering generations of Saints to impact the world. Just as our Mission Statement expresses why we exist, the Vision Statement expresses where our journey will lead and gives rise to our strategic objectives that define how that journey will unfold through 2021. 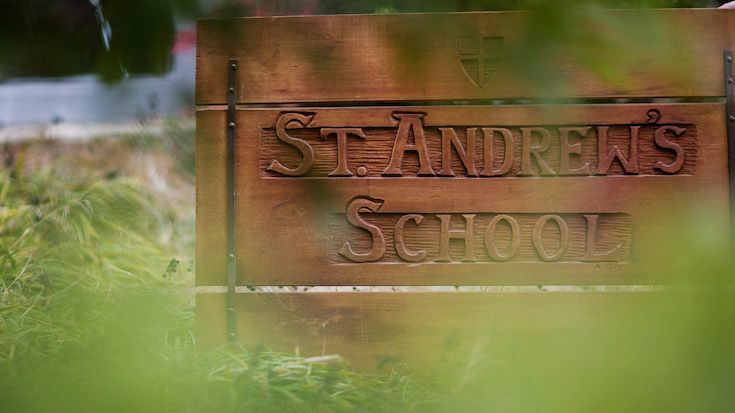 Along the way, we are reminded that since 1947 St. Andrew’s has succeeded because we are a community that dares to dream and imagine what is possible. St. Andrew’s undertook a collaborative process to refine, reaffirm, and clarify our vision for the future. Drawing upon a future expressed in our 2011 Vision Narrative, our 2016 Strategic Objectives, and our Forward Saints campaign, the visioning process unfolded over the course of the fall and winter of the 2018-19 school year with opportunities for all constituents to share their vision for St. Andrew’s with Head of School Tom Sheppard. This process culminated with St. Andrew’s Visioning Day on January 26, 2019. 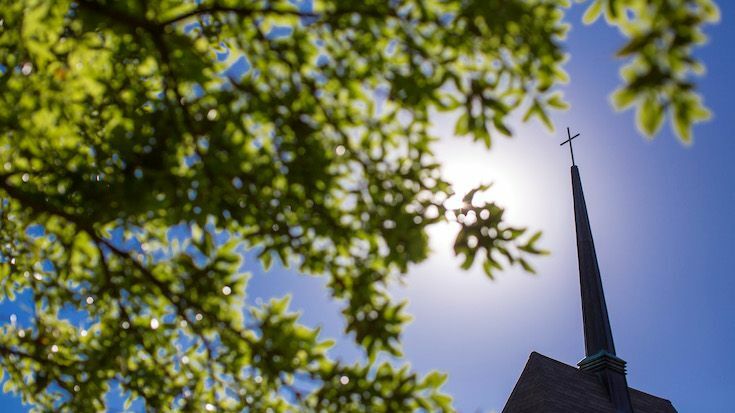 The Vision Statement was the ratified by the Board of Trustees on February 21, 2019. What is the most compelling aspect of St. Andrew's that resonates with you emotionally? 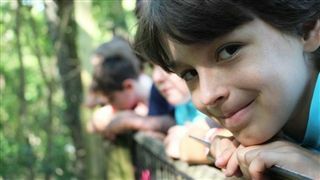 If family and school are the two biggest influencers on children's development, what is the most important contribution St. Andrew’s can make to a student's development by the time they reach middle school? What is the most important contribution by the time they graduate? 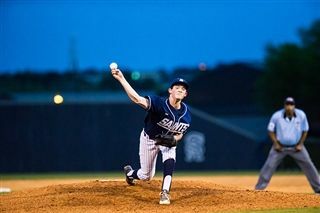 At 71 years, St. Andrew's is the oldest independent school in Mississippi, but in school years we are actually quite young – perhaps we are a young adult, still growing and developing. Over the next 3-5 years, how will we grow in a way that leaves you feeling we are developing appropriately? The following Visioning Sessions were held with constituents groups to articulate and collect our visions for the future. Through several board gatherings and a dedicated visioning session in the fall, as well as in individual meetings, Head of School Tom Sheppard had the opportunity to listen to the vision for St. Andrew’s from the board of trustees. Thanks to the generous support of our St. Andrew’s Parents’ Association, all parents were invited to parent coffees to share their visions for St. Andrew’s. Listening Lunches with upper school student leaders focused on a variety of topics central to their educational experiences so that students could share their visions for St. Andrew’s with Head of School Tom Sheppard. Head of School Tom Sheppard created several opportunities for alumni to share their visions for St. Andrew’s. In addition, Mr. Sheppard met with alumni individually both in the greater Jackson area and across the country during the course of his travels this fall. Over the course of two separate sessions the faculty and administrators provided important feedback about their experiences at St. Andrew’s as well as their hopes for St. Andrew’s in the years ahead. Over 200 Saints representing all constituents – students, parents, faculty, staff, trustees, alumni, and parents of graduates – met to articulate their shared vision for St. Andrew's. 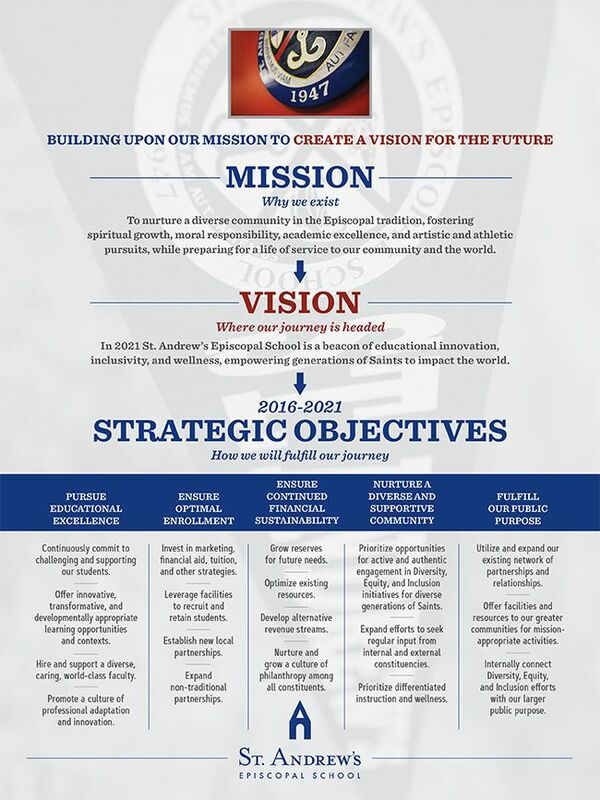 The Vision Writing Committee then took collected the Vision Statements of 17 different groups to formulate a single vision for St. Andrew's Episcopal School in 2021. The Saints community came together for St. Andrew’s Visioning Day – the culminating step in our months-long visioning process. 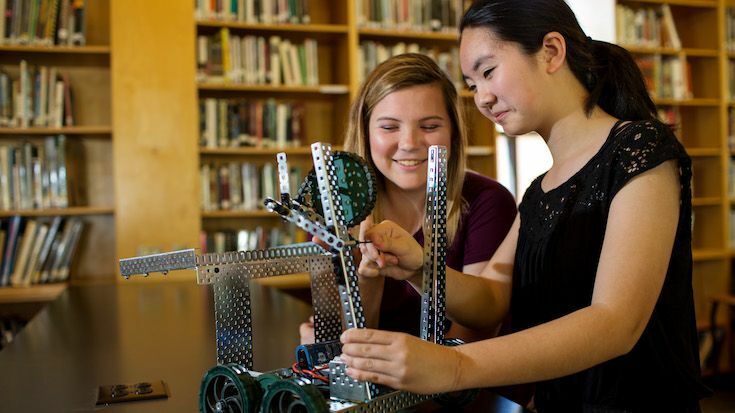 Thanks to the dedicated work of scores of people representing every constituency of our school – students, parents, teachers, administrators, alumni, and trustees – a proposed Vision Statement was drafted by the Vision Writing Committee and was ratified by the board of trustees at its February meeting.